Rubber Room Ramblings: ENDLESS BIRTHDAY WISHES NEW PHOTOPOLYMER STAMP SET FROM STAMPIN' UP! 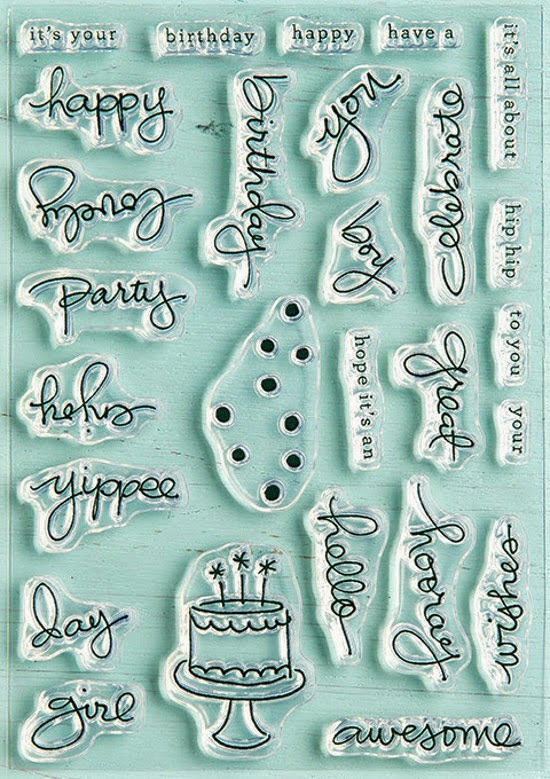 ENDLESS BIRTHDAY WISHES NEW PHOTOPOLYMER STAMP SET FROM STAMPIN' UP! Check out the latest Photopolymer Stamp Set from Stampin' Up! This stamp set is the answer to all your birthday greeting necessities! You can wish someone a personalized and unique happy birthday with all the words included in this stamp set. The Photopolymer Stamp Sets are unique in that they are totally clear, so you get exact placement with every image. If you are unfamiliar with Stampin' Up! Photopolymer Stamp Sets, go HERE and check them out~~there's even a video toting their attributes! And you can see all the Photopolymer Stamp Sets available from Stampin' Up! all in the same spot. Know you need this stamp set? Place your order HERE!